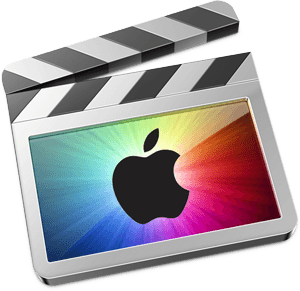 Firstly, on the new Mac, run the application FCPX and create a new empty event. Give this event the name of the specific event you want to migrate. Now quit FCPX. Open the «Finder» and navigate to the directory «Movies». Here is the package with the name Untitled.fcpbundle, which stores all events developed in FCPX. Open this package by selecting option «Show Package Contents» from the submenu. Transfer (with replacement) the contents of a directory with your old event in the just created directory (event). Run the FCPX. Now this event will be filled with content from your old Mac.